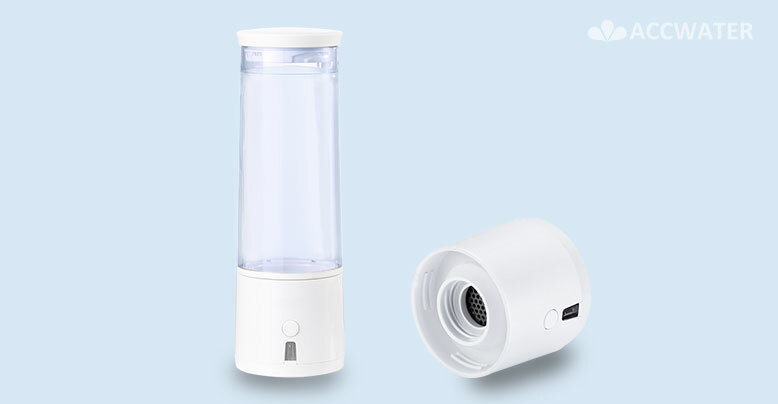 The best portable alkaline water pitcher to make the water pure,great tasting, alkaline with high antioxidant water, pH up to 10.00 and ORP negative -200mv. 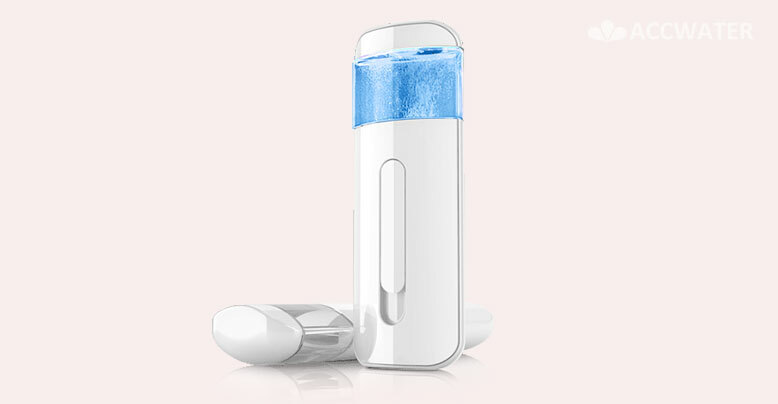 The World's finest small hydrogen water mist help damaged skin heal faster and keeping your skin healthy, anywhere, anytime. Hydrogen Up to 1700ppb,ORP Up to -600mv,prevent oxidative stress & protect against illness and diseases. Dupont Pem Membrane,Japan Electronic Plate With Spe Technology No Ozone,no Chlorine,no Oxygen Hydrogen Rich Water Bottle. 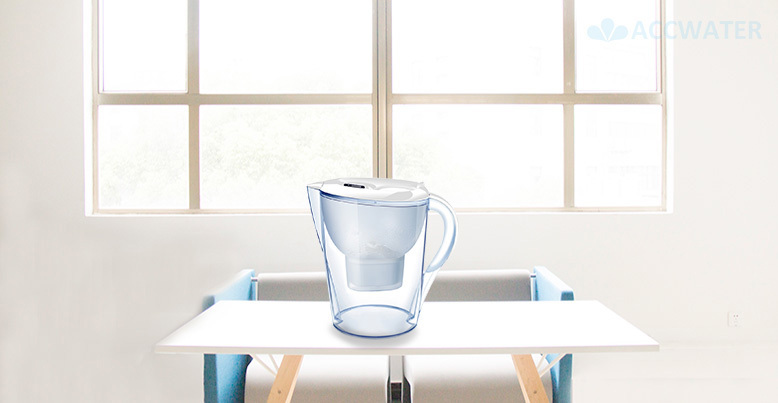 The most advanced alkaline wate filter pitcher with 7 stages filtration System to reach the great tasting water and alkaline pH 8.5-9.5,ORP -200MV. Only 3 seconds, Super-fast to make your water into hydrogen, antioxidant with ORP to fight acne, stop inflammation, protect your skin. Fits in most refrigerator doors,easy-fill lid, remove chlorine,heavy metals, energize to great tasting drinking water, prevent limescale. 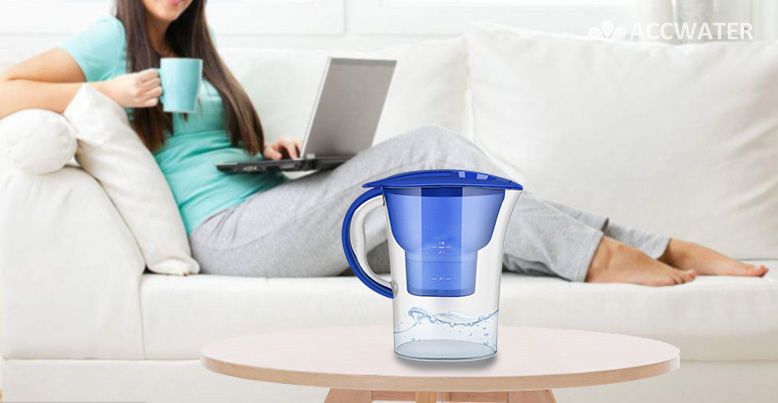 Established in 2008, we're focus on researching and manufaturing the best water filters,provide OEM and ODM service for well-known brands all over the world. Dedicated to the R&D, manufacture, sale and service,we specialized in the production of SPE and PEM technology hydrogen rich water bottles,pitcher,mist,machines and alkaline water pitchers with very competitive prices. Our products have passed CE, RoHs, NSF,SGS,FDA certificates and offer OEM ODM service and mainly exported to USA,Western Europe,Southeast Asia,Oceania etc, gained over 51 countries customers.